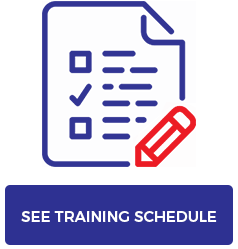 Founded in 2008, National Training Solutions is now a leading provider of both Health & Safety Training and Consultancy Services. 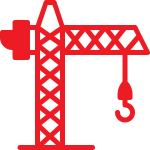 Delivering quality and cost-effective solutions to meet our client’s Health & Safety needs is central to our business. We work with our clients to ensure that they are compliant with the latest health and safety legislation. 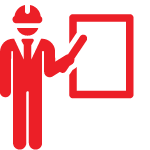 Our team of tutors and consultants are passionate about Health & Safety and are ready to offer you advice and guidance.